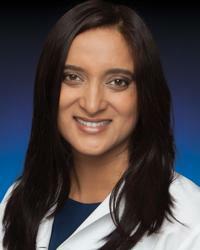 Harjit Chahal, MD, MPH, is a non-invasive cardiologist with MedStar Cardiology Associates. She believes that her patients are an integral part of the plan for health and recovery. She creates a partnership-in-care relationship with her patients, giving options and enough time to make shared decisions in their well-being. Whether diagnosing and treating coronary artery disease, heart failure, pulmonary hypertension, advising patients in preventive cardiology, long-term management, or diabetic related cardiovascular disease, she is passionate about offering specialized care to individuals. BLOG: Why do more women than men die after heart attacks?